Different cultures have varying standards of beauty. One of the common symbols of beauty in most cultures is a lighter skin tone. Having a bright, glowing and brighter complexion is a dream of every individual, regardless of whether it is a man or woman. There are plenty of skin whitening creams available in the market but they do more harm than good. 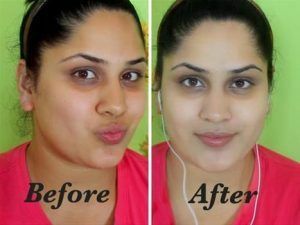 Hence, the only way to achieve a flawless, white and angelic complexion safely is by opting for Permanent Skin Whitening in Islamabad, Pakistan. Let’s learn a little more about the procedure. 1. Are You the Right Prospect? 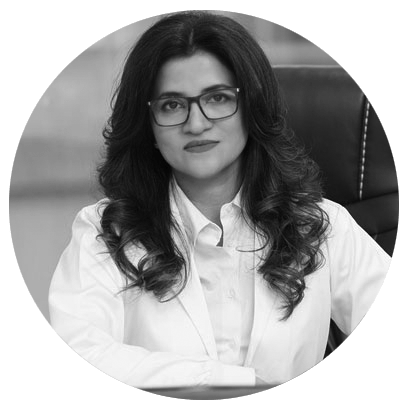 While you might be dying to get a Skin Whitening treatment in Rawalpindi, Islamabad it is important to determine whether you and the skin whitening treatment are the right match or not. You should be 18 years old at minimum to be able to undergo the treatment. You want to lighten your skin tone by several skin tones. You want to treat pigmentation issues. You want and even skin tone and want to eliminate the scars. If you are pregnant or breast feeding, it’s not the right time to undergo the treatment. 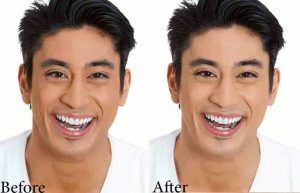 Results of Skin Whitening Treatment are spectacular. You will immediately begin to notice a difference in your skin tone after the first session. Once, the sessions are completed, you skin will be completely transformed. And no, you won’t have to undergo maintenance treatments after every month. The results last for years. Helps you achieve a lighter complexion by several skin tones. Helps you to treat pigmentation issues. Use all the topical creams suggested by your dermatologist prior to the treatment. If you are using Retin A creams, discontinue the use of such creams for at least two weeks prior to the treatment. Smoking and alcoholic beverages must be completely avoided for at least a month prior the treatment. Do not consume any blood thing medications prior to the treatment. Come to the treatment day without any makeup and skin care creams on your skin. Topical skin lightening and bleaching creams are usually the first lines of defense against dull and dark looking skin. However, be mindful of the creams you are using and always consult a dermatologist prior to using it. Microdermabrasion & Fractional co2 Islamabad works on the principle of exfoliation. It allows you to get rid of dead skin cells and allows the fresh skin of layer to come to the surface. After a few treatments, all your dead skin will be gone. As a result, you will eventually have a bright, glowing and even skin tone. 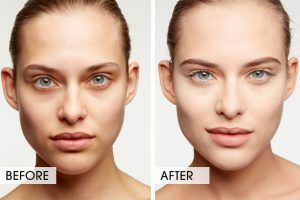 Chemical peels Permanent Skin Whitening Islamabad & Pakistan is certainly the best option for lightening your skin by several tones, minus the side effects. The number of treatment sessions required can vary depending on the results you are looking for. Lasers Skin Lightening Treatment in Islamabad, Rawalpindi, Lahore helps to peels off the sun damaged skin and controls the production of melanocytes which allows your complexion to become lighter. 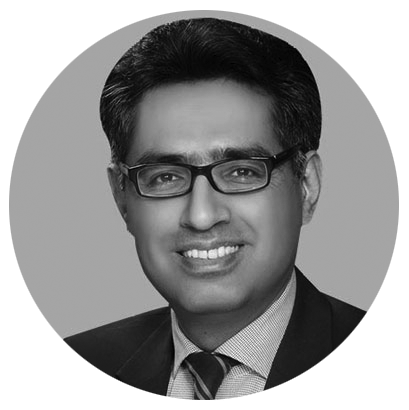 Post-Procedural Care instructions are an important aspect of the Permanent Skin Whitening Treatment in Islamabad, Rawalpindi. Use cold compressions to help relieve itching and swelling. Avoid exposing your skin to sunlight and wear a sunblock. Moisturize the treatment site 3 times a day. Avoid going for any other skin care treatments for at least a month. It is a safe treatment with no side effects. The skin whitening treatment in Islamabad takes less than an hour to complete. It is a pain free procedure with no discomfort involved. It is an ideal treatment for a variety of skin types and skin tones. You will see a massive change in your skin tone after a single treatment. There is no fixed cost associated with Laser Skin Whitening Treatment in Islamabad, Rawalpindi & Pakistan. It varies depending on the geographic location of your Laser Skin Care provider, the chosen dermatologist, the intensity of the results you are looking for and the treatment area. I hope I clarified your concerns regarding Skin Whitening Treatment in islamabad, Rawalpindi & Pakistan. If you have any concerns, let us know in the comments section below.